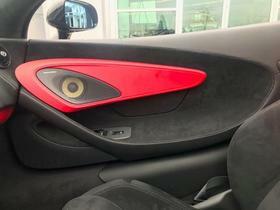 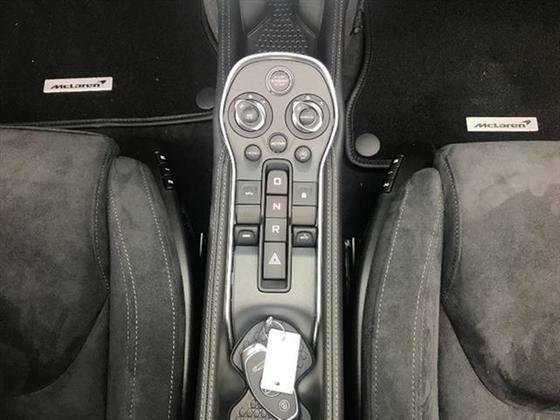 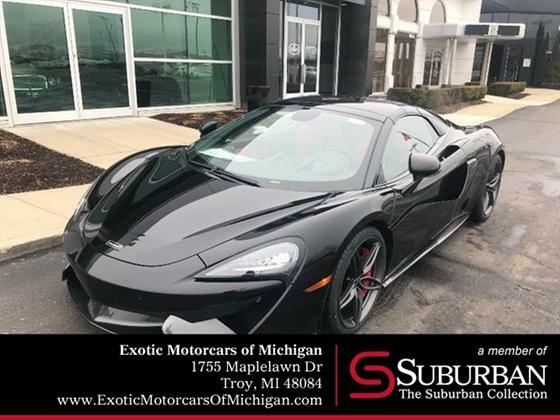 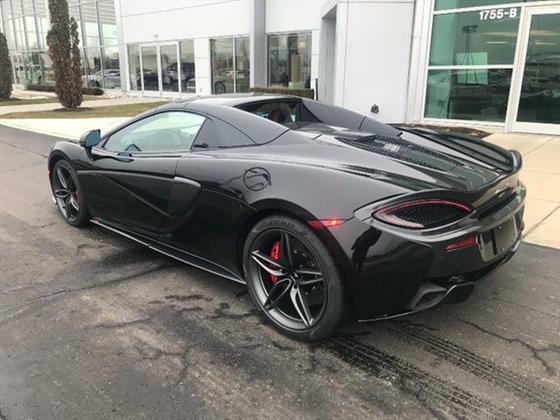 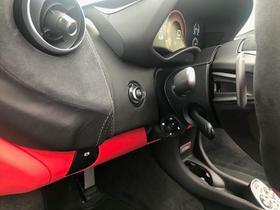 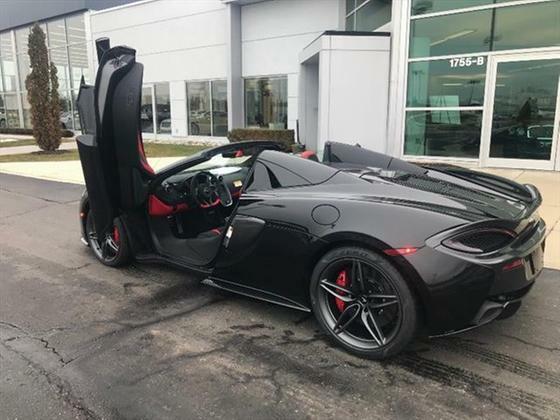 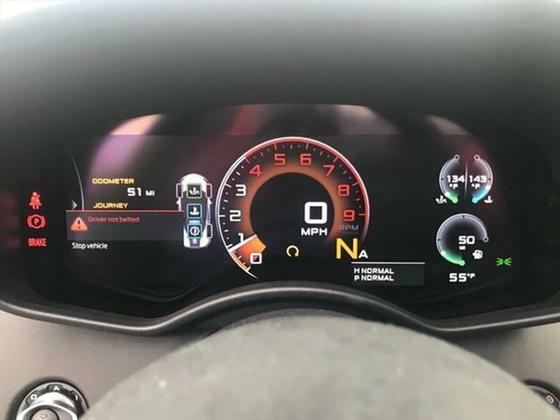 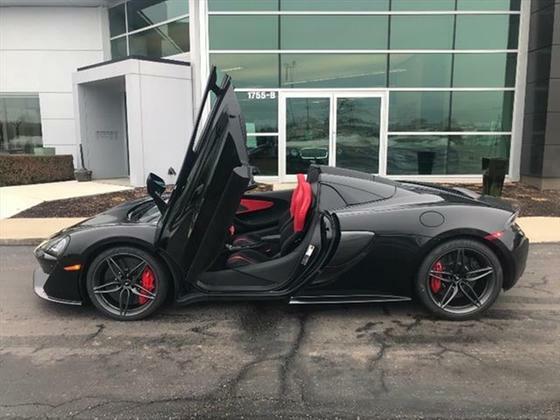 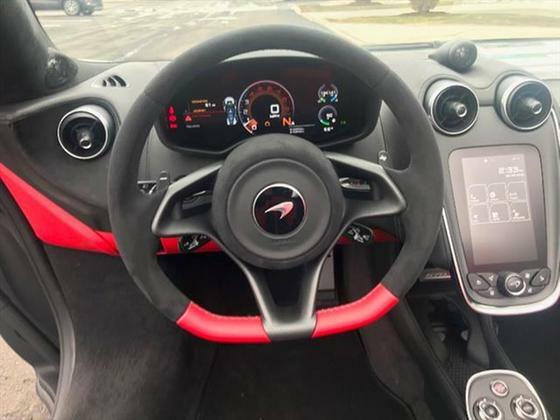 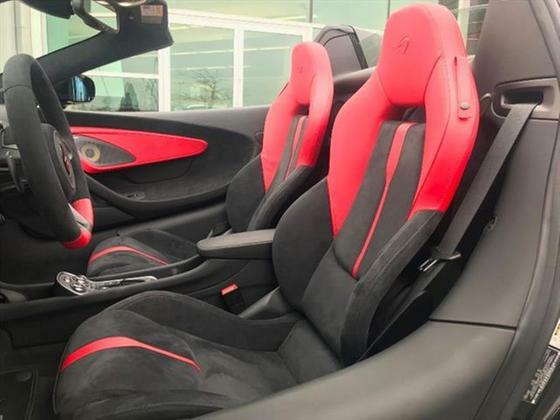 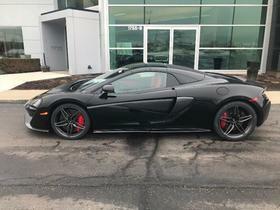 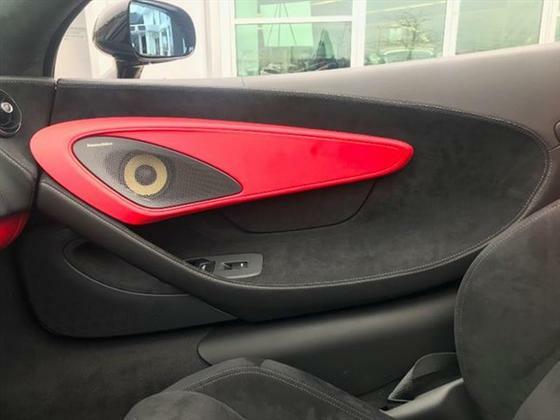 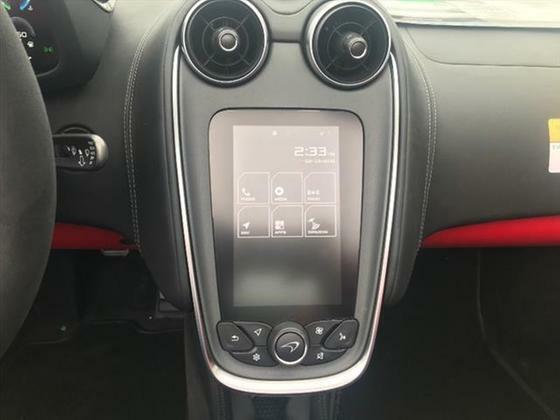 MCLAREN TROY is proud to offer a 2019 McLaren 570S Spider in Onyx Black. 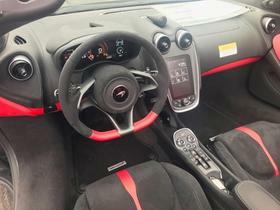 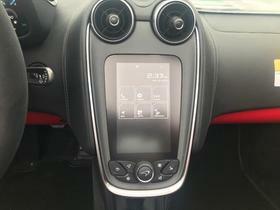 3.8 Liter all Aluminium, Twin-Turbo Engine, 7-Speed McLaren Dual Clutch Seamless Shift Gearbox. 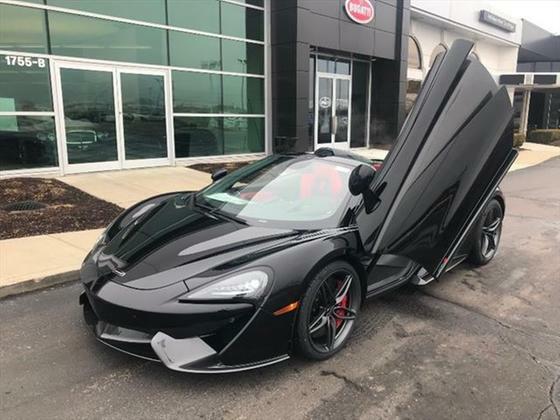 Retractable Hardtop, One Piece Carbon Fiber MonoCell, Dihedral Doors, and much more! 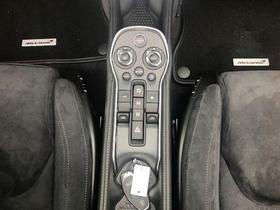 OPTIONAL equipment: Ceramic Brakes with Red Calipers / 5 Twin-Spoke Lightweight Wheel Stealth / Vehicle Lift / Battery Charger Lithium Ion / Exhaust Finisher Stealth / Sports Exhaust / Exterior Special Paint / Bowers and Wilkins 12 Speaker Audio System / Tire Pressure Monitoring System / Pirelli P Zero / Parking Sensors and Rear Parking Camera / Parking Sensors Front and Rear / Branded Floor Mats / Steering Wheel in Carbon Black Alcantara/Apex Red / Headliner Carbon Black Alcantara / Steering Column Electric / Electric and Heated Memory Seats / Sill Finisher Jet Black Nappa Leather / SD1 Jet Black/Apex Red / Sirius Satellite Radio.